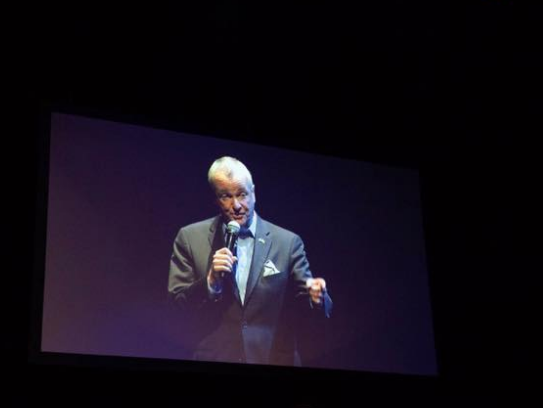 ROSELAND, N.J. – Governor Phil Murphy’s tax-laden FY 2020 state budget proposal is getting low marks from New Jersey’s accountants. 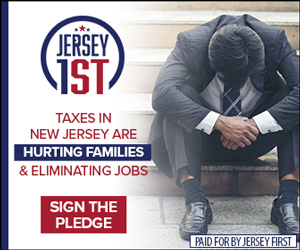 The New Jersey Society of Certified Public Accountants (NJCPA) polled approximately 500 state accountants this March, and 70% of those polled said Murphy’s budget will make the economy worse. 38% believe the economy will actually become “significantly worse,” and another 32% predicted a “marginally worse” outcome. 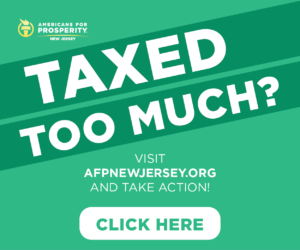 High property taxes, business taxes, the millionaire’s tax and under-funding of the state’s pension system were all cited by those accountants who responded negatively. 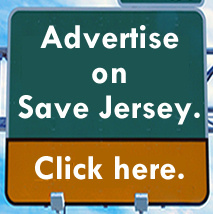 Governor Murphy and the Democrat legislature have until July 1st to pass a budget in order to avoid a shutdown. Previous Previous post: Murphy tweets to trash Trump’s McCain comments; he’s also a civil discourse hypocrite.